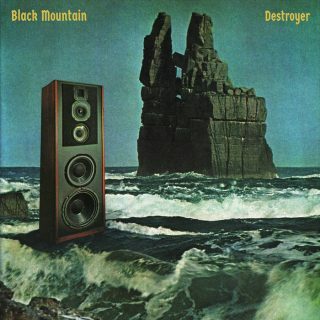 Black Mountain : Destroyer album download | Has it Leaked? The rock canon has many anti-heroes, Black Mountain being the latest. In the past, Can’s 'Tago Mago' established that the only rule in rock and roll is that there are no rules. Delinquent proto-metallers Black Sabbath demonstrated that you can make a lot from not that much. Now Black Mountain teach us that you don’t have to be afraid of the past to move bravely into the future.